The tall, fair Englishman might have been ruler of an Asian kingdom the size of England, but he was right out of his depth in a London restaurant. When Sir Charles Brooke, the second White Rajah of Sarawak returned to England in 1869 to marry, he took his bride to a restaurant for an extremely modest post-nuptial celebration. Sir James Brooke, the first White Rajah, was an adventurer with a private income, an armed yacht and – possibly – not quite all of his vital parts. As a young lieutenant fighting for the British East India Company in Assam in 1824, he had plunged into battle on his charger, roaring, “By God, this is what I was born for!” – only to be almost killed by the next bullet. With his “manhood” allegedly damaged, James Brooke retired for a long recuperation. 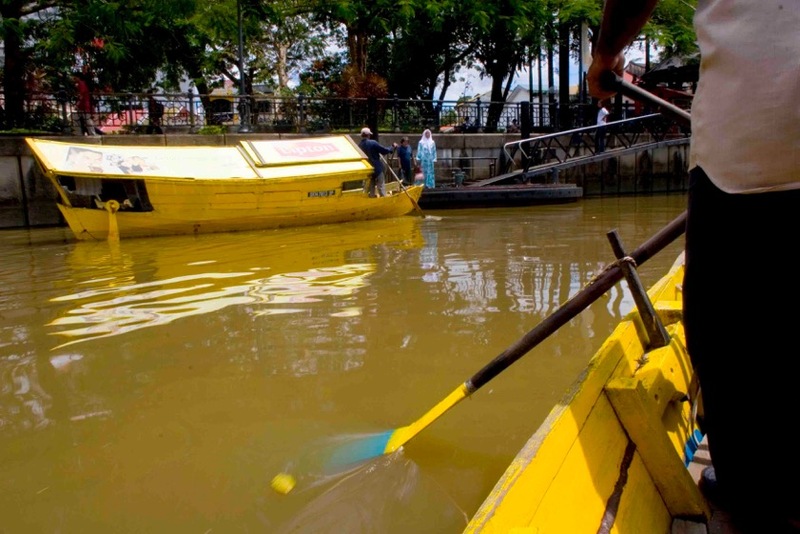 In 1839, at age 36, he travelled to the East again, arriving in his armed yacht off the coast of Sarawak just as a local Malay prince from the Sultanate of Brunei was entangled in a civil war against native tribes. Brooke, with equal measures of guts and gunpowder, led the prince’s side to victory. 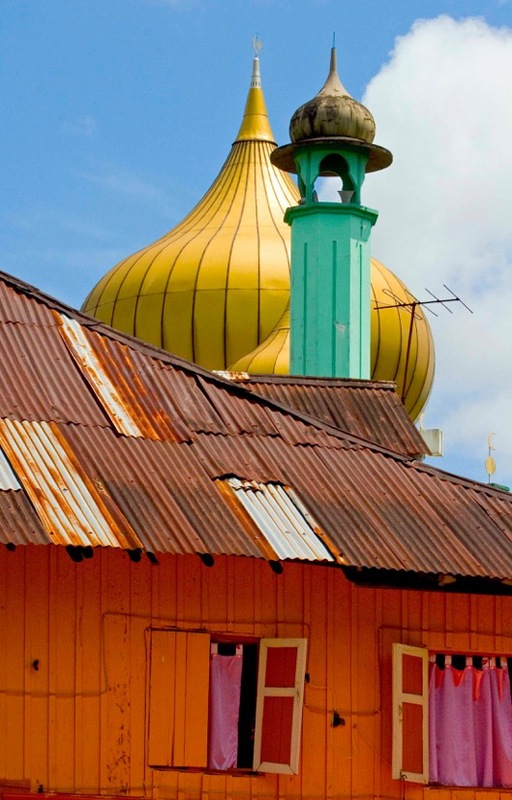 In return, in 1842, the Sultan of Brunei had to reward him with the province of Sarawak. 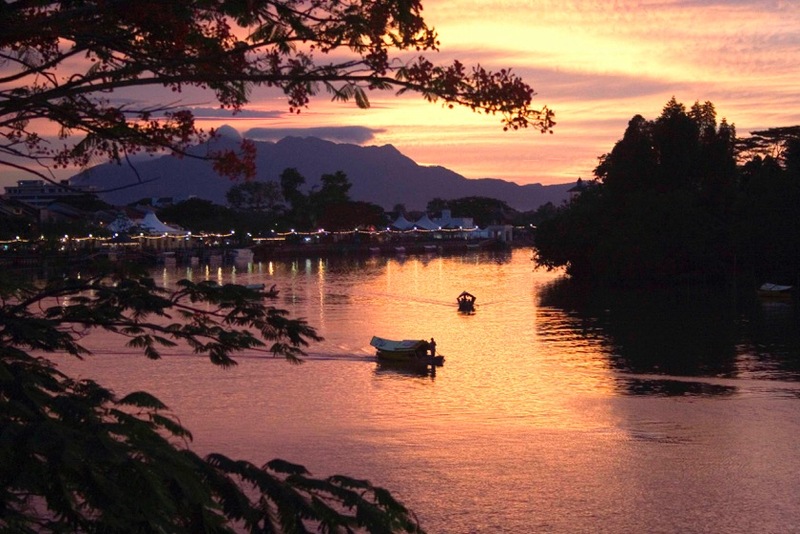 Establishing his capital at Kuching, Rajah Brooke began to clear his coastal rivers of the Malay rulers who practiced piracy and slavery and were supported by tribes of “Sea Dyak” headhunters. During his 27-year rule, Sir James expanded his territory by 15 times that of the original grant. 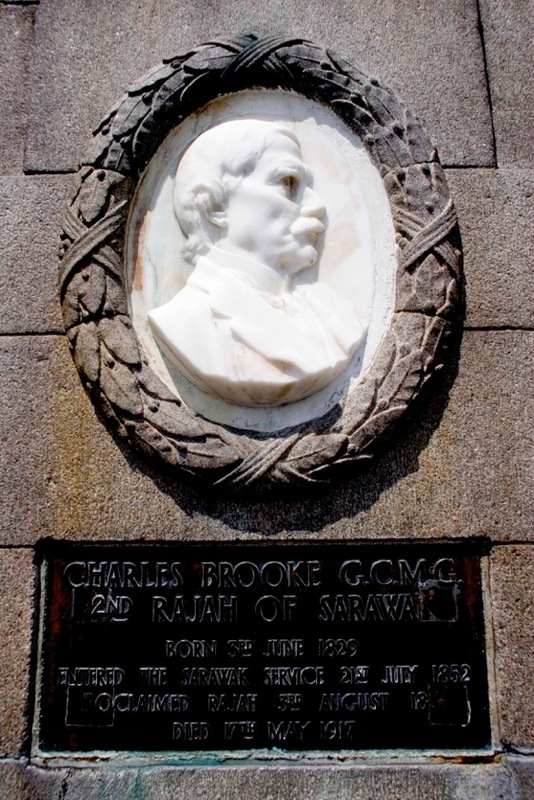 In 1868, Brooke (who had no heir) bequeathed Sarawak to his nephew, Charles. The second Rajah ruled for almost 50 years and expanded the territory until it reached the size of modern Sarawak, some 125,000 square kilometres. He came within a whisker in the 1880s of also absorbing the Sultanate of Brunei. Charles died in 1917 and was succeeded by the third and last White Rajah, his son, Charles Vyner Brooke. Vyner lacked the panache of the first Rajah and the absolute devotion to his country of the second, although he seems to have been well enough loved by his “subjects”. If the first Rajah was a man of action (Errol Flynn wanted to portray his derring-do life on screen), the second was an eccentric whose austerities were legendary. Sir Charles Brooke never sat in an armchair and scolded those members of his staff who did; he personally ordered even the typewriter ribbons for the small band of European officers who administered his jungle domain. If this extreme parsimony was a fault, it was tempered by his apparent overriding dedication to Sarawak and its people. Sir Charles, once described as, “hopelessly and pitifully British, chilly, aloof and totally unable to express himself,” proposed to the future Ranee Margaret in as strange a manner as he conducted their later wedding “feast”. Supposedly in love with her mother – who wasn’t available for marriage – and also in a hurry to get back to his country with a bride, any bride, he settled for Margaret. He hurriedly dropped into her lap a proposal whose verse was so tortured that it’s a wonder she didn’t reply with her own double negative. Would you not say, Nay? The last Rajah, Sir Charles Vyner Brooke was a shy, awkward and nervous man. His farcical efforts at a marriage proposal outdid even his own father’s. He visited England, intending to propose to one Miss Doll Brett. Having rehearsed the proposal scene in his mind, he entered the room where Doll awaited him. Finding her not sitting in a chair – as he had envisaged – but instead standing at a bookshelf, Vyner was so overcome by confusion that he fled. He returned years later, only to ask her sister, Sylvia, to become Ranee. To see a young Ranee consumed with remorse. And won’t be permitted to wear any clothes. Sylvia and Vyner were the best of friends, but probably the least of lovers. In her autobiography, Sylvia said that the Rajah “made love just as he played golf – in a nervous unimaginative flurry”. Neverthless, Vyner had a taste for mistresses, one of whom lived in a small house not far from his palace. There was a well-worn track between the two. When the Japanese captured Kuching, they found a number of his love letters to her, which were so “warm” that they framed and hung them on the walls of the Astana. 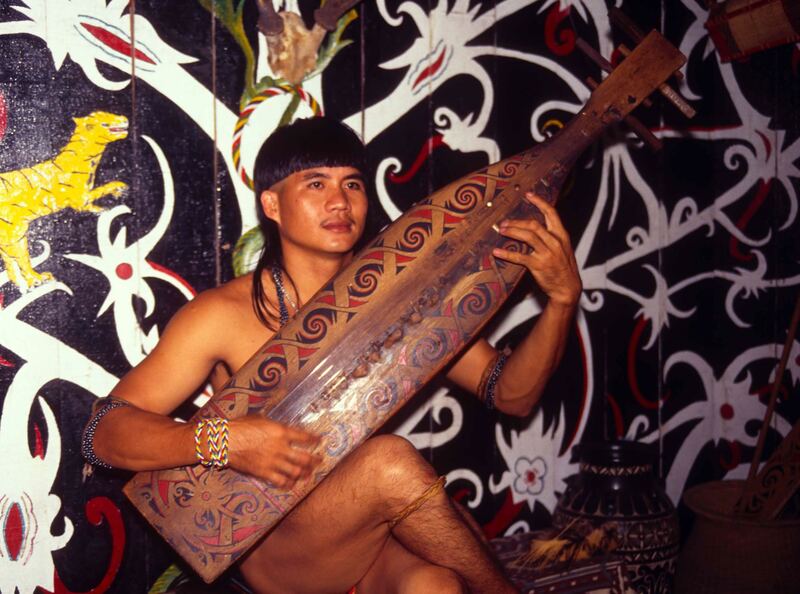 Headhunting was practiced by certain Sarawak tribes for a compelling reason. It established a young tribal man’s credentials in proposing marriage. 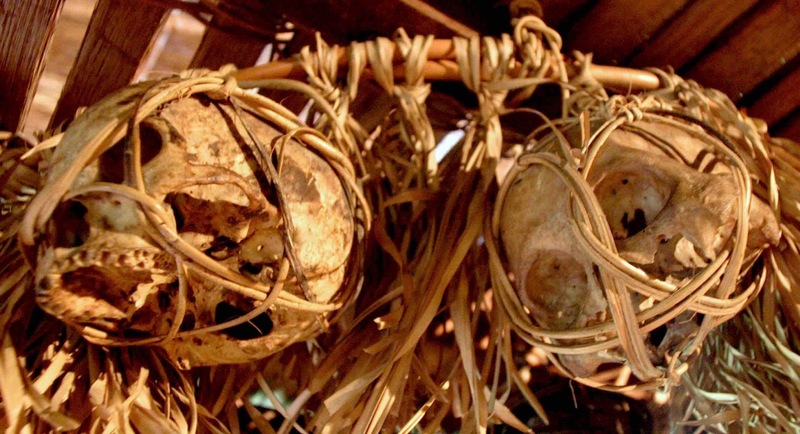 One Dayak’s calling card was another man’s skull. No head, no wed. The practice was outlawed by all Brooke administrations, but the interdiction was conveniently revoked during the Japanese occupation of 1942 to 1945. The Dyaks would send their prettiest girls to the river to bathe. A Japanese would creep up to consider their delights. Thwap! a poisoned dart from a blow pipe; then – slash! – the machete, and another head was destined for the rattan bag of skulls which, to this day, hangs from rafters in many longhouses throughout the country. One house still boasts the head of a Japanese Director of Education, whose gold spectacles are lovingly polished each day. 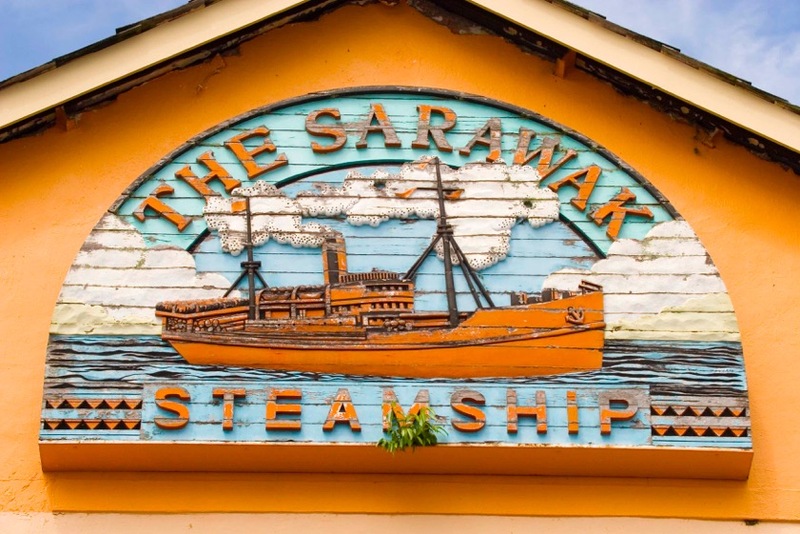 Sarawak was the last places on earth where “trial by ordeal” continued. If a District Officer and his advisors were utterly unable to reach a decision, usually in disputes about land or heirlooms, each party would pick its champion and the whole court adjourned down to the river. The two men dived in, and the one who could stay under water longest was the winner. No one dreamed of questioning such a verdict. It would be easy to dismiss the White Rajahs as paternalistic at best or, at worst, as Ruritanian pretenders as scripted by Cleese out of Kipling. In fact, the Brookes were trenchantly opposed to the exploitation of Sarawak. Almost no foreign entrepreneurs were admitted because of the Brookes’ apprehension (perhaps self-serving) that, in the extraction of timber, rubber or minerals, they would harm the country or corrupt its half a million people. If the Rajahs’ laissez-faire attitude to their people resulted in little industrial development or “progress”, it also generated (after the initial conquest phase) even less cultural upheaval. The Brookes would collectively turn in their graves to see how the state’s rainforests and Penan natives have been literally bulldozed by Malaysian politicians and loggers, and foreign consumers. It is now almost seven decades since the last White Rajah Brooke ruled. Vyner Brooke sat out much of the Japanese occupation of his country in Australia; his return after the war lasted only as long as it took him to cede Sarawak to Britain – and he did so against strenuous local opposition to the change. 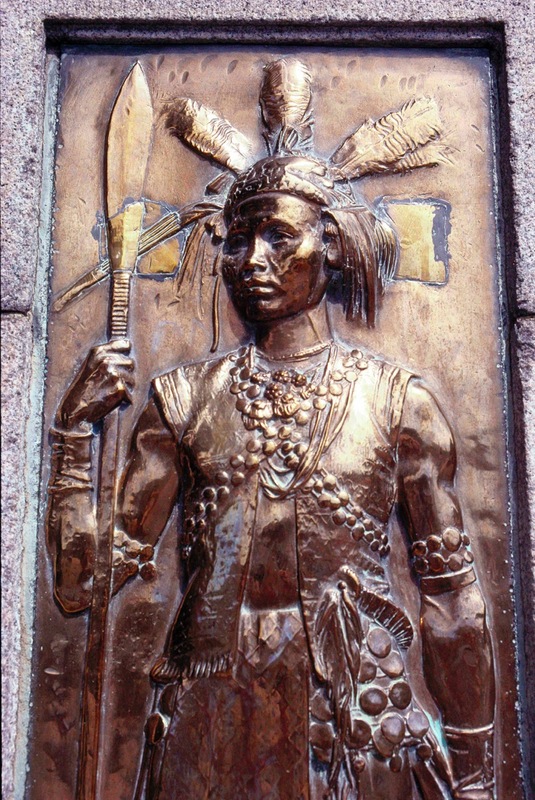 The cession of Sarawak to Britain was the last Rajah’s response to returning to a war-shattered economy. Believing he could not finance his country’s recuperation, and opposed its trampling by entrepreneurs, he handed the problem to England. He did so clumsily and, among many Sarawakians, the cession was bitterly resented. The Brooke reign ended at the right time, before its relatively benign paternalism became a resented anachronism. 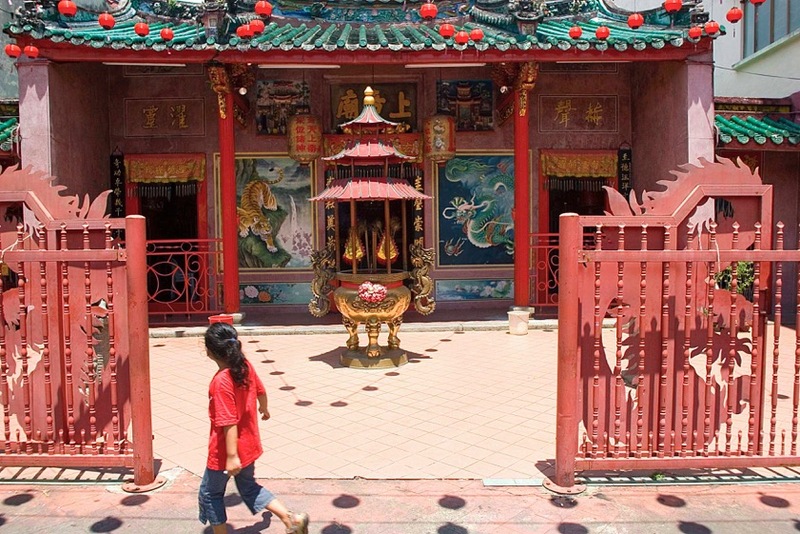 It is regarded as one of the least traumatising European regimes in Asia and as having established the stamp of peace and cultural tolerance that remains one of the hallmarks of modern Sarawak. Yet the sesquicentenary of the founding of the Brooke rule (in 1841) passed almost unheralded in 1991, as did the 50th anniversary of the ending of their rule, in 1996. 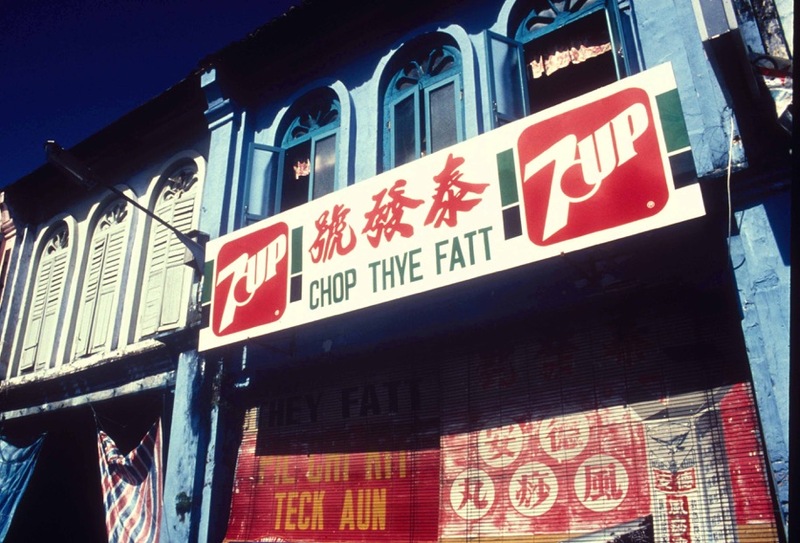 Hardly surprising in a Malaysia that was then ruled by almost Anglophobic Mr Mahathir. 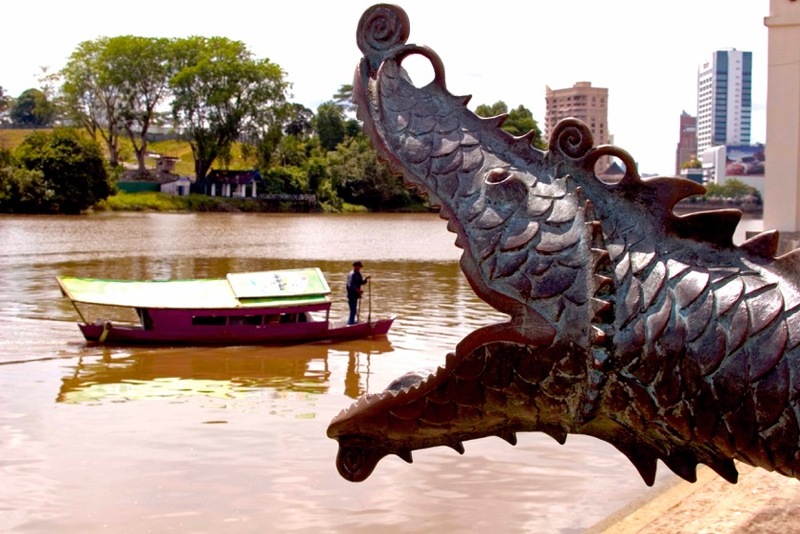 In 1946, prior to the departure of the 72-year-old White Rajah, several Sarawakian Malays and Dyaks asked Ranee Sylvia whether their new ruler, the King of England, would come to live in Kuching? The question was telling of how the later Brookes had conducted government. Any person who had a grievance could go to Kuching, cross the river to the Istana palace and speak their mind to the White Rajah. In some cases this might cost up to six dollars in travel from up-country. 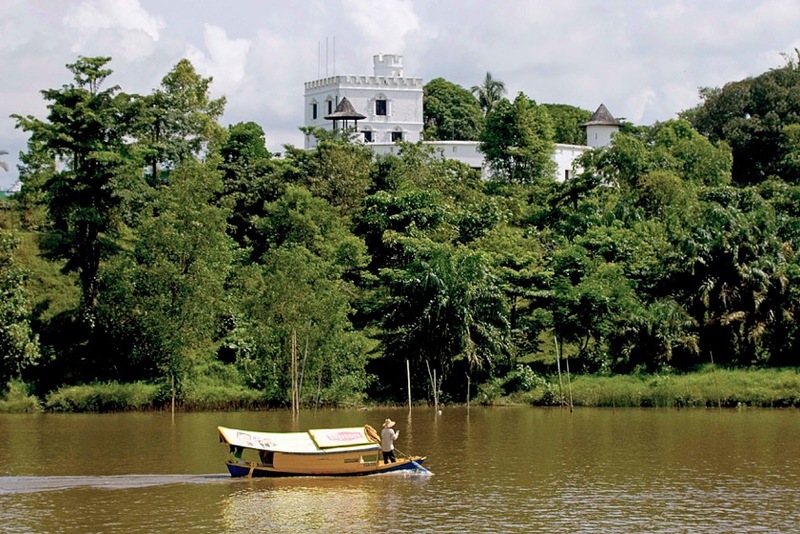 Thus, if the King of England would not reside in Kuching, the people wished to know if they could still go – for about six dollars – to wherever he lived and tell him their problems?